The head protection equipment available with us imparts maximum protection to the head against any kind of head injury. 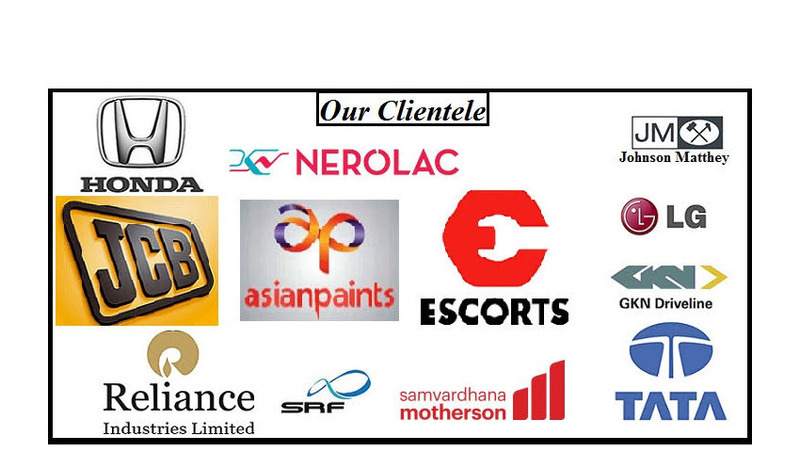 In this range, we offer head protection gears, head protection helmets, industrial head protection equipment and industrial head protection helmets. The Industrial Safety Helmet can be set to the correct head size by pushing the hand-wheel In and Turning it. The Adjustment Position is locked when the hand-wheel is released. We also provides a unique Auto-Glow Model which has a distinctive property of Photo-Luminiscence and hence glows even in the dark. Our helmet is provided in a vast range of colours which are stabilized against Ultra Violet degradation through appropriate UV Stabilizers. The helmet is made of specially formulated polymer which gives it in increased strength. The head band is made of non irritant and soft fabric to provide maximum comfort to the user. Comes with both Ratchet type and Manual adjustment to suit most head sizes. Duly ISI Marked & DGMS Approved. 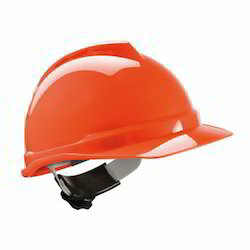 By following along with most recent business sector advancement, we are occupied with offering Industrial Safety Helmet with Plastic Cradle. 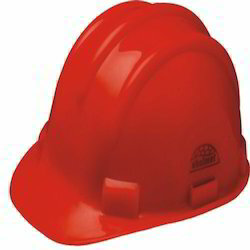 The offered head ensuring thing is planned via completing inventive innovation and using best grade material under the course of experts.Our is a specially designed industrial safety helmet with superior features and high impact resistance shell. Unique 6 Point cradle for reduction of impact. Comes with a specially Adjustable Band to allow easy adjustment. Introducing Head Protection gear that offers the maximum head safety while at work. Upheld by rich industry encounters, we are exceedingly occupied with offering an ideal quality scope of MSA V Guard Protective Helmet. Inferable from its ideal quality and strength, the gave protective cap is generally respected by our profitable customers. 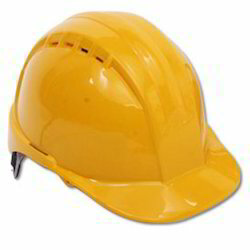 Can be worn with Ear Defender, Face Shield, Welding Shield, and Flame Proof Torches. Non-locking Defender Easy Release Frame, Black for MSA V-gard, Topgard. The XLS Muff from MSA provides a good combination of quality and comfort. It has many features only found in more expensive ear muffs. Designed to fit with MSA helmets and face shields, it features easy-to-remove ear cushions for quick cleaning and replacement. The XLS Muff offers aggressive protection in low-moderate noise environments. Helmet-Mounted spring design offers low pressure and a high level of comfort. Three distinct wearing positions for ease of use. Excellent grip makes it east to adjust the cups, even when wearing gloves. Unique moulded inserts give excellent noise attenuation and provides maximum space for the ears inside the cup. Choose from a wide variety of visors that fit easily on MSA face shield frames. MSA visors are manufactured for use on only MSA frames and assemblies for compliance with ANSI Z87.12003. Visors should always be worn with primary eye protection such as MSA high impact-resistant spectacles or goggles. Visors should be inspected frequently and replaced immediately if worn, scratched, or damaged in any way. Selection of proper models for specific hazards and communication of all instructions, precautions, and limitations to the wearer is the responsibility of user safety specialists, who are also responsible to see that they are strictly observed. Failure to comply with any of the above could result in serious injury or death. Approvals -All MSA Visors meet or exceed applicable requirements of ANSI Z87.1 2003.